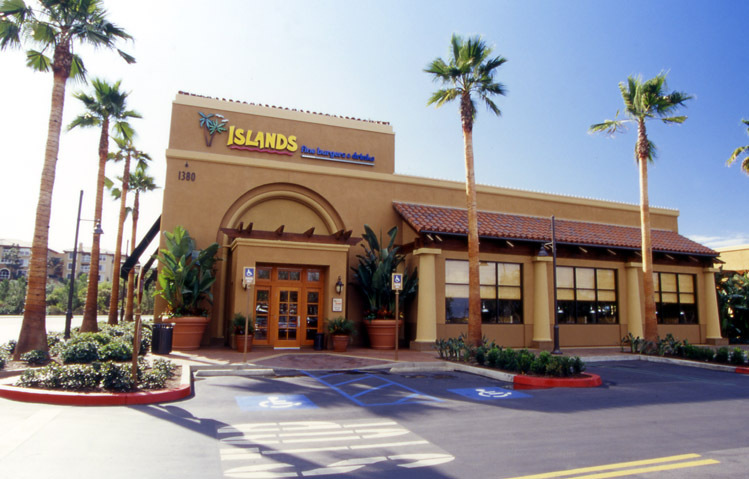 Visit our Newport Beach Islands Restaurant located in The Bluffs on Bison, just off MacArthur and the 73. 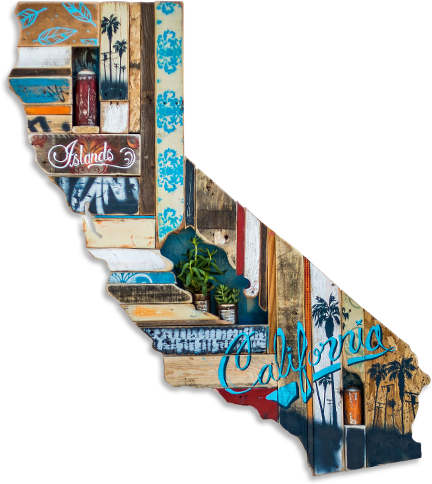 The best burgers, specialty drinks and cold beer in Newport Beach. A huge, expanded patio is great for large parties, events and enjoying family and friends. Large TVs throughout the bar and patio make for great sports viewing. Visit Islands Newport Beach for happy hour specials on wine, beer, cocktails and delicious appetizers from 3pm to 6:30pm during the week and for late night happy hour Sunday - Thursday from 9pm to close.